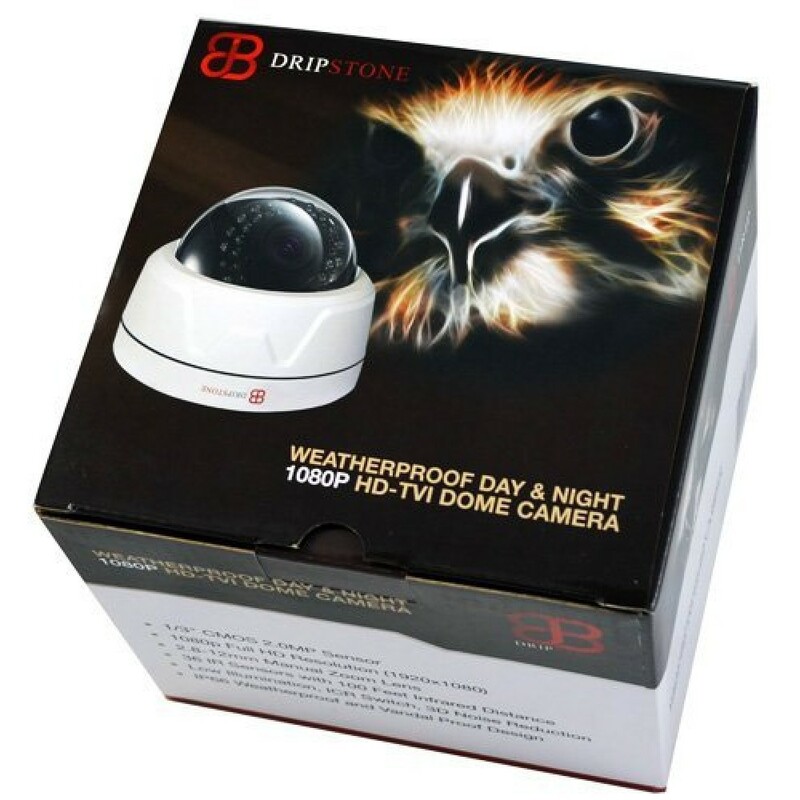 The 2 megapixel dome camera is equipped with a 1/3" CMOS image sensor that delivers 1920x1080 (1080p) HD video resolution. 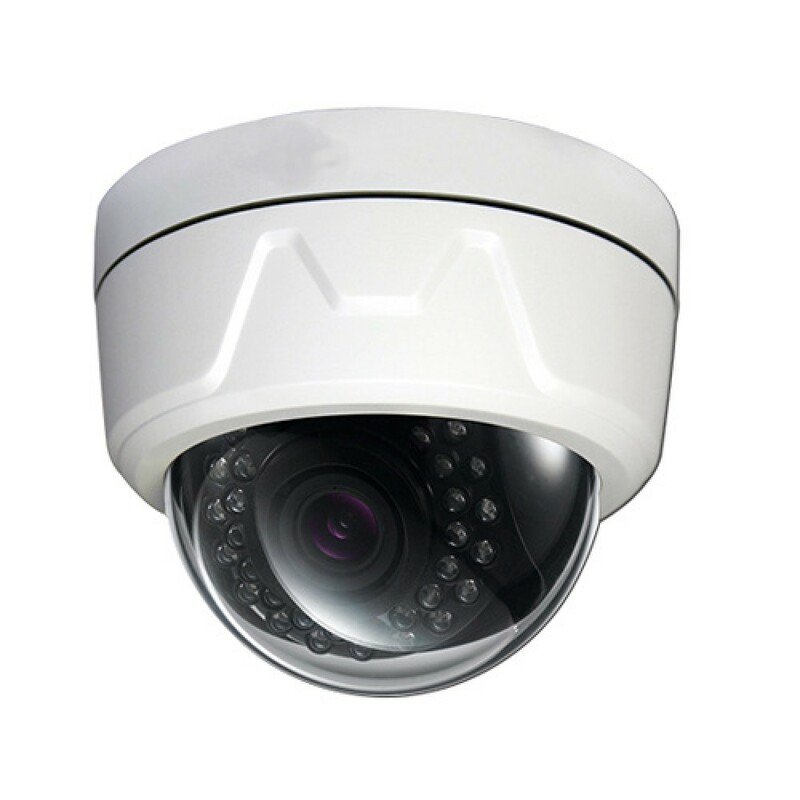 HD-TVI technology delivers zero latency HD video over RG59 coax or any standard analog CCTV cabling up to 1500ft. 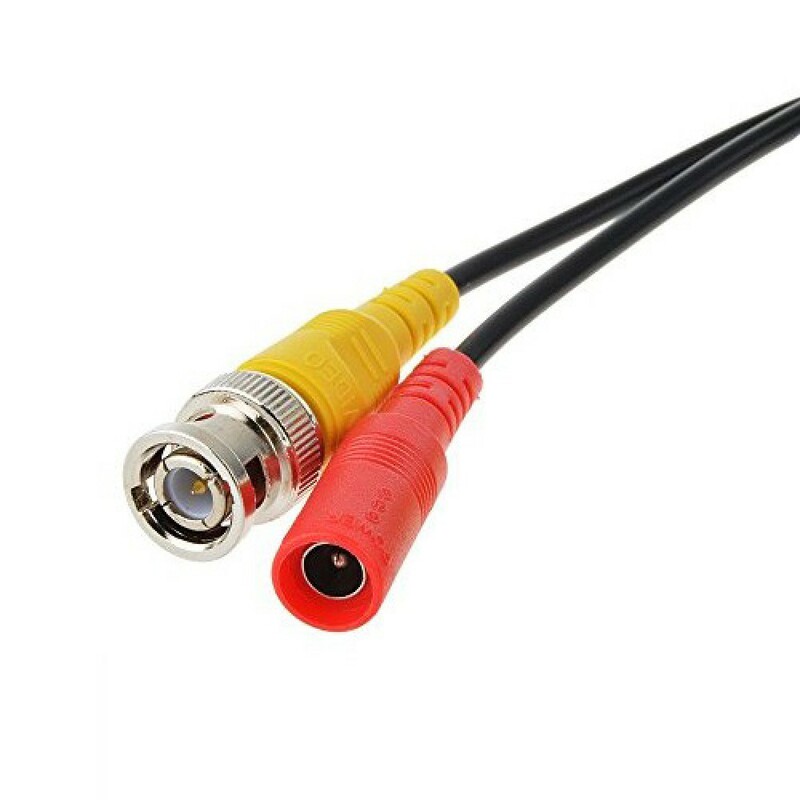 HDTVI (High Definition Transport Video Interface) is latest HD analog video solution. HDTVI will pro..